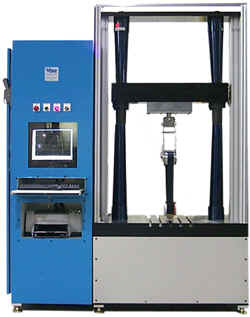 Performance Testing - Performance test stands are used during component development. This equipment is designed to simulate the vehicle installation. The test stands are heavily instrumented to measure forces, temperature, noise, speed, pressure and vibration. 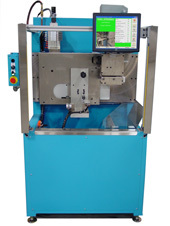 Durability Testing (Life Cycling) - Durability test stands are used to cycle the product under typical operating conditions to simulate long-term use of the part. These machines may also cycle the part until failure. Environmental conditioning - These test stands provide extreme environmental conditions to the part being tested such as dust, salt spray or elevated temperature. 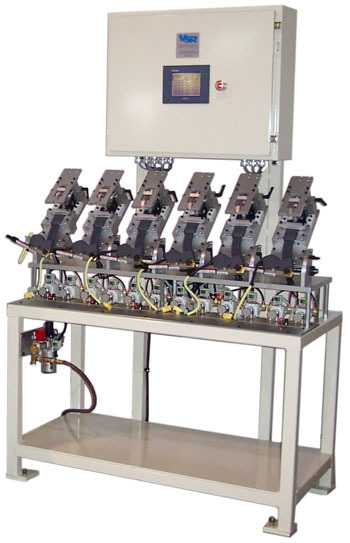 Fatigue Testing - Fatigue test stands are used to overload the component until failure. 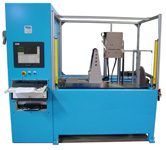 Function Testing - Automated test stands are used to check the assembly process at the component manufacture. This equipment is designed to simulate the vehicle installation and verify that the component operates within the design limits. Leak Testing - Leak test stands check parts for leaks using differential pressure decay. Leak values are checked against adjustable limits to determine a pass/fail condition for the part.